Prosecutors arrested Mitsubishi chairman Carlos Ghosn on Nov. 19 on suspicion he under-reported his income by $44 million over five years. Mitsubishi Motors’ CEO Osamu Masuko, chosen by the board as acting chairman pending a shareholders’ meeting, said Ghosn would not be able to perform his duties, considering his arrest and Nissan’s dismissal of him as chairman. But Masuko insisted the three-way alliance will persevere, saying it’s critical for the automakers’ futures, especially in working together on new technologies such as autonomous driving, artificial intelligence and connectivity for vehicles. The disruptions over Ghosn’s case have added to worries about the future of the alliance between Renault, Nissan and Mitsubishi, whose status as the most recent addition could be more precarious. European media have speculated that the case against Ghosn was partly driven by a desire to fend off moves to merge Renault and Nissan and keep the company under Japanese control. 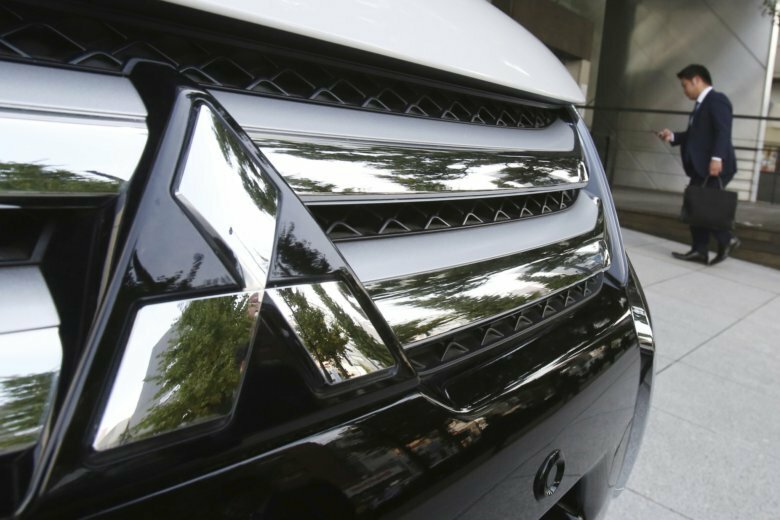 Resentment within the Japanese automaker against Ghosn’s pay and power may also have played a role.